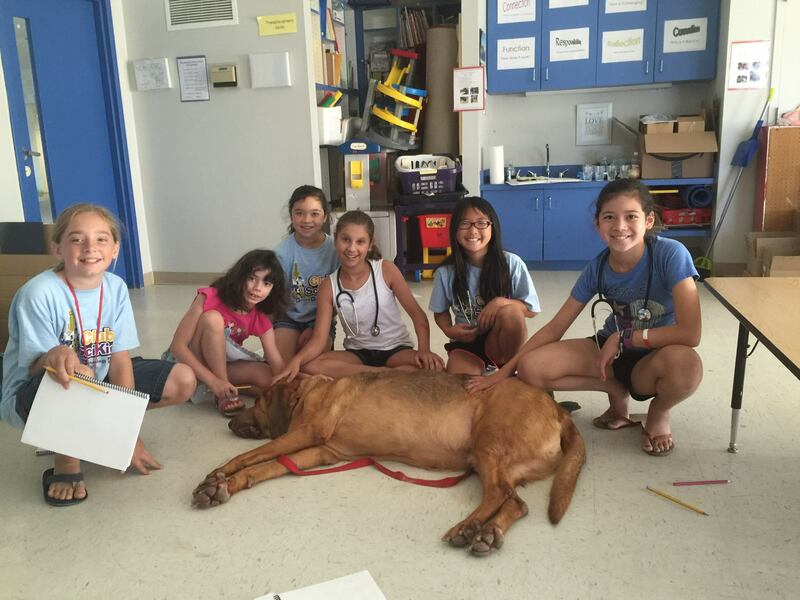 Campers take veterinary medicine to the next level with this camp! 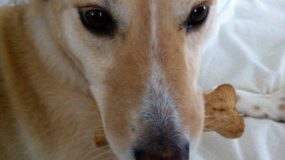 Your young vet will learn how to give an injection (than orange), practice suturing on our suture glove, learn dog CPR using Casper and examine animal parachutic diseases. 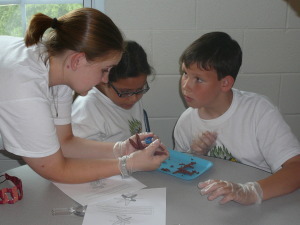 They will also do a rat dissection and examine the body systems of the rat.